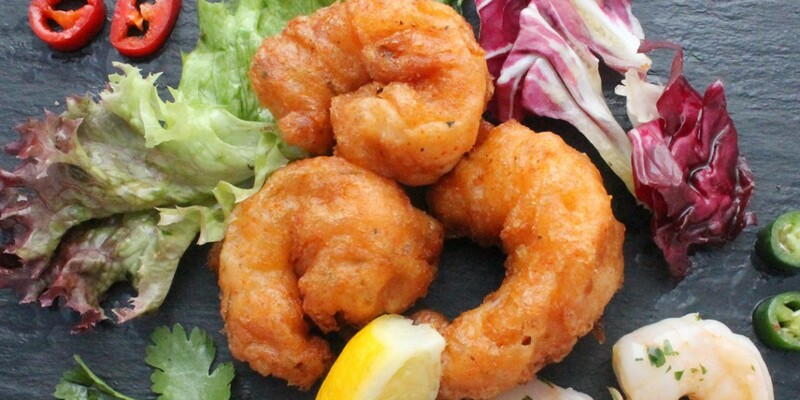 King prawns battered using our Zerodegrees beer, served with a chilli soy sauce. Halloumi cheese, sage and Parma ham. Served on a bed of rocket, garnished with cherry tomatoes and olives. Drizzled with a balsamic vinegar reduction. A sharing board of grilled courgettes and artichoke, roasted peperonata, cherry tomatoes, olives, hummus, goat cheese, dried shallots, fresh rocket drizzled with basil oil and balsamic, served with warm flat bread. 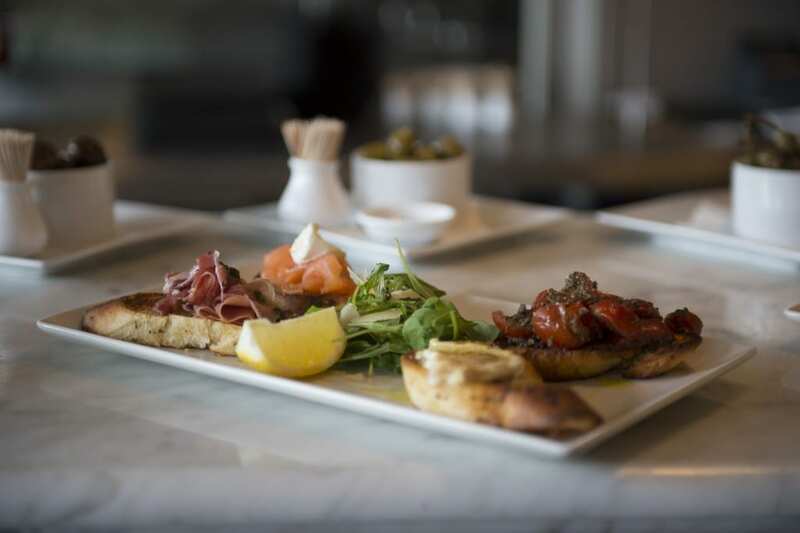 Our own selection of cured meats served with warm flat bread. Vine tomatoes with buffalo mozzarella, red onions and fresh basil finished with basil oil. Grilled Italian bread with garlic, fresh cherry tomatoes, olives and a basil dressing. Portobello mushrooms, slices of fresh garlic, fresh parsley served with garlic bread slices. Fresh hummus topped with homemade tomato checca, served with warm bread. Served with garlic butter and chilli oil. We go that extra mile to trial and test the tastes we create to make sure they complement each other! We recommend trying these beers with some of the dishes on our menu, look out for the icons! Print Menus by Downloading the PDF Files above.